Create a new, improved body with this popular resistance-based workout! 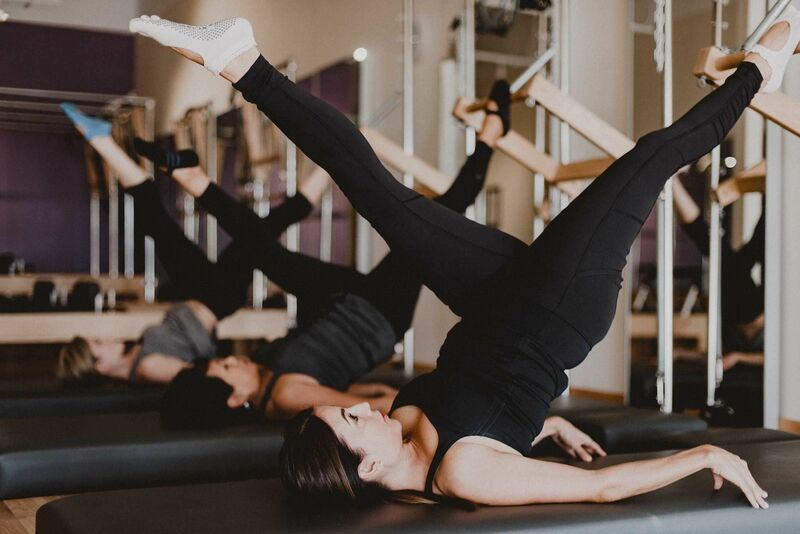 Utilize the springs of the Pilates Tower units to challenge the Pilates mat exercises by adding in new ways to lengthen, strengthen & stretch your body! REQUIRED: Socks with grip on the bottom, available at the studio for purchase. 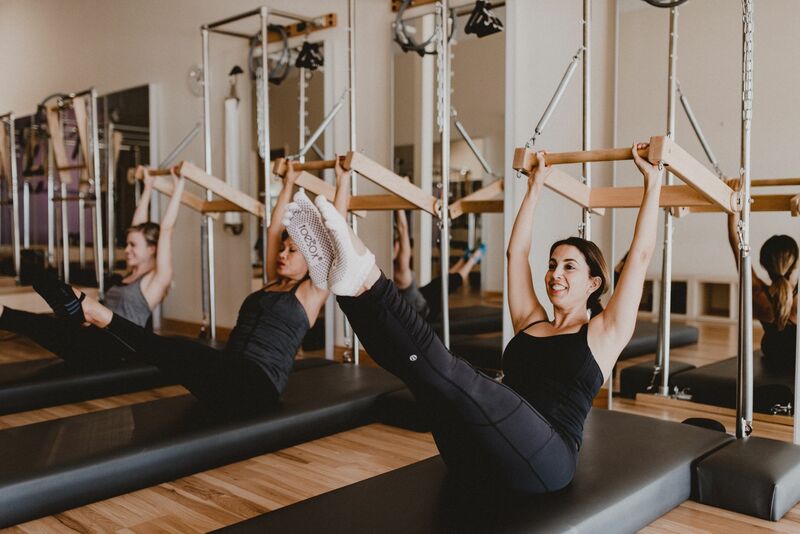 Pilates Reformer Classes utilize the springs of the reformer apparatus to lengthen & tone to a whole new level of empowerment and performance. For optimal results & to transform your body more quickly, Pilates should be done 3-4 times per week. Class is limited to 4 students to enable our instructors to correct & modify for all fitness levels & ages. Clients new to the studio are encouraged to take at least 3 Private Pilates Sessions prior to participating in the Group Reformer Classes. A true total-body workout unlike any other in Austin! 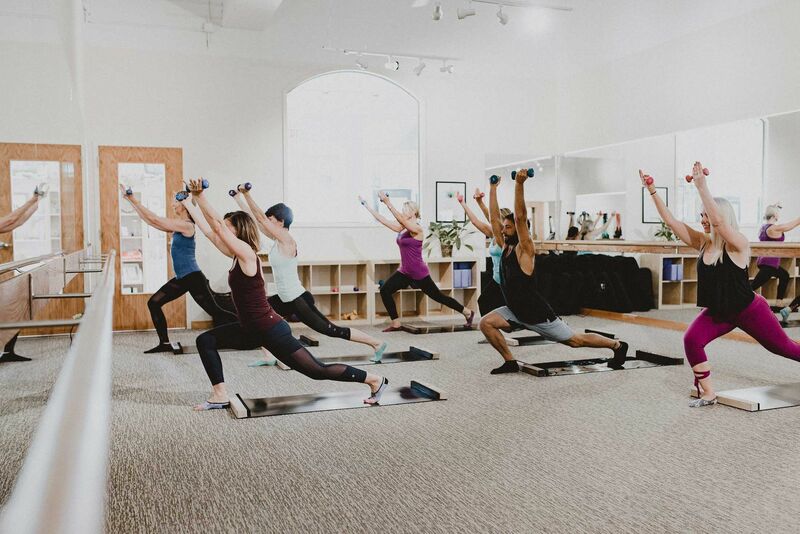 Beyond Barre is a fusion of classical ballet, Pilates, and resistance training. Using a ballet barre, band, ball, and glide board, this workout shapes the body through energetic movement that challenges the participant and provides calorie-blasting cardio, all while being gentle to the joints. Beyond Barre is a fun, powerful workout that yields real results! No matter what kind of shape you’re in, whether you loathe exercise, or work out seven days a week, our workouts will change your body. Best of all, you’ll have a great time doing it. REQUIRED: non-stick, non-cotton ToeSox available at the studio for purchase. Classes are limited to 10 participants, offering a more personalized attention and friendly environment. Reservations are not required, however, if you would like to ensure your spot in a class we recommend you pre-register. 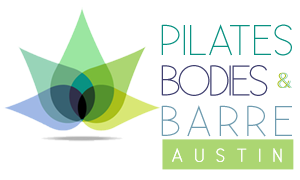 Pilates Bodies & Barre Bootcamp will change the way you look & feel by stepping the intensity up a notch. This 90-minute workout offers a unique blend of barre-based exercises with intervals of cardio, strength training, sculpting and stretching. Increase endurance, stamina and balance while scorching calories with cardio on our exclusive Glide Boards. Arms, thighs, seats and abs are sculpted in the form of long, lean and gorgeous muscles like never before.Clients love this dynamic, challenging & empowering fitness experience. A Vinyasa flow class that is catered to the beginner all the way up to the advanced practitioner. The classes all begin with deep breathing & slow movements. The class is gradually guided through poses using flexibility, strength & balance. Every class is different to keep the mind & body fresh and new. Each student is encouraged to practice with integrity & grace. We are all completely unique in our body types and abilities, and every day brings a different state of mind and being, so the class is dedicated to embracing those changes. No beginner should ever feel intimidated in class & no advanced yogi should feel like he or she is not getting the full benefit of the group setting. 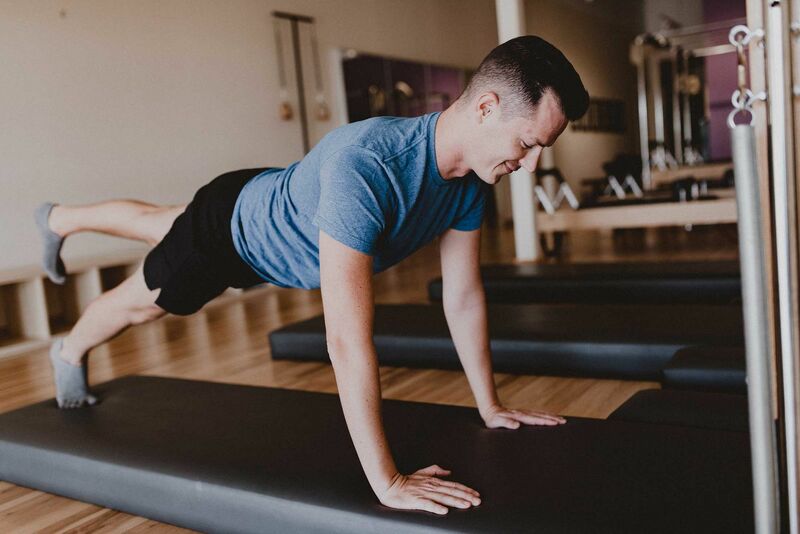 Our instructor strives to encourage, inspire & challenge each person during every class. REQUIRED: Socks with Grip, available at the studio for purchase. OPTIONAL: Yoga mats are provided, but please feel free to bring your own. 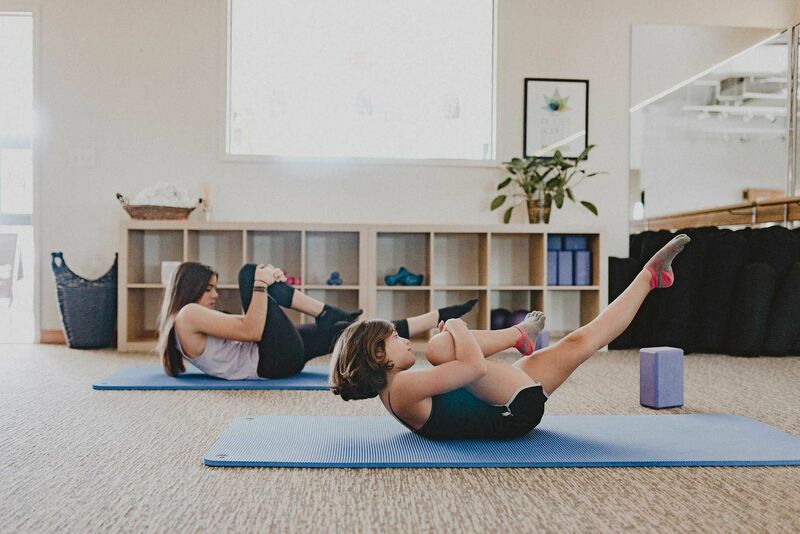 The Pilates Bodies & Barre Pilates 4 Youth Program focus on teaching safe, age-appropriate exercises to young people in a fun, positive & encouraging environment. Specific classes for young people ages 5-8 yrs, 9-13 yrs and 14-18 yrs. The programs are custom designed for the bodies of youth, which is something most workout programs don’t consider. From a sports aspect, adolescents are at risk for overtraining, due to continued muscular development and skeletal growth. Get your child started on the right path to physical fitness & athletic achievement. Call or email the studio to set up a class tailored to your child and their friends.